Sir John Everett Millais. Lorenzo and Isabella. Oil on Canvas. Bennett, Mary. 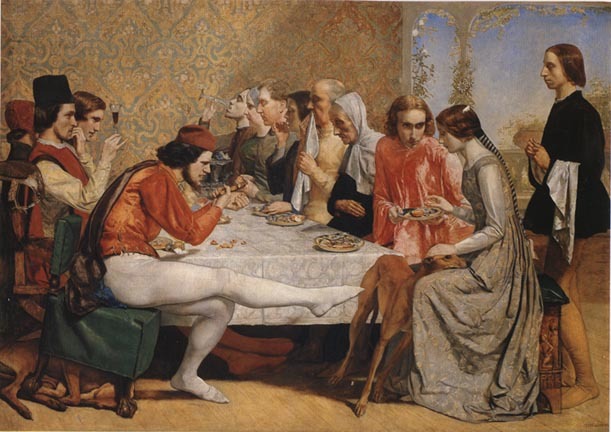 Millais. Liverpool and London: 1967. Millais, John G. The Life and Letters of Sir John Everett Millais. 2 vols. London: 1899.